Nairobi Governor Evans Kidero Has ordered the closure of Jerry City bar following the arrest of 230 underage students who were found drinking and engaging in immoral activities inside the cub. The underage kids, among them 58 girls were found and arrested by authorities who were tipped by members of the public. Speaking about the matter, Kidero said that the crackdown within the city will continue and all bars found to be selling alcohol to minors will risk loosing their license. He also called on parents to make sure they know where their children are at all times and that those who allow their kids to engage in illegal activities will risk prosecution. “Parents who abdicate their roles and responsibilities of taking care of their children will also be liable to prosecution,” Kidero Said. 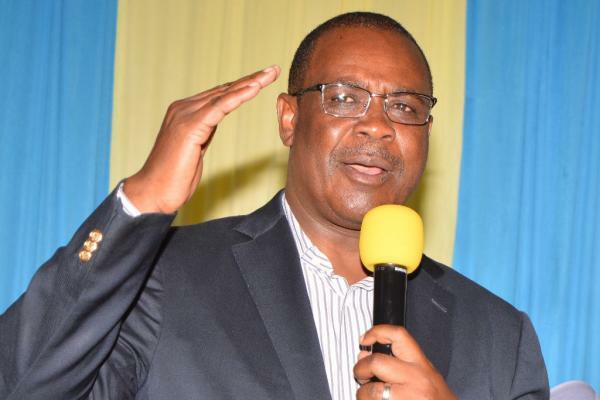 Apart from drinking dens, Kidero said that his officers will also crack down on illegal strip clubs and brothels that have been operating without the county officials knowledge. According to Kidero, some of the establishments normally apply for a bar and restaurant license but end up running brothels without the authorities knowing.